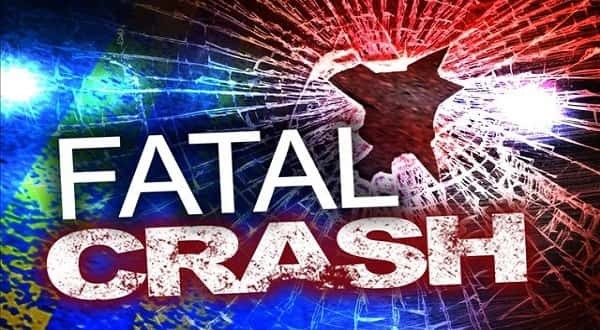 A man from Harrison was killed Tuesday evening in a crash in Southwest Missouri. Thirty-seven-year-old Richard Slankard was pronounced dead at the scene. The Missouri State Highway Patrol says the accident occurred when Slankard's vehicle was struck from behind by a vehicle driven by a man from Pineville, Missouri. The impact caused Slankard's vehicle to run off the roadway and overturn. He was not wearing a seat belt. The accident occurred on U.S. Highway 71, five miles south of Pineville, at 6:28 Tuesday evening.